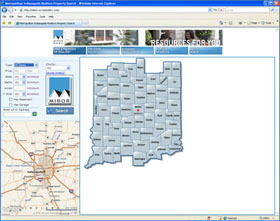 Below are links to featured listings and homes in Indianapolis and all surrounding areas. As you search through these home offerings, please keep in mind that we can assist you in all aspects of your real estate needs. 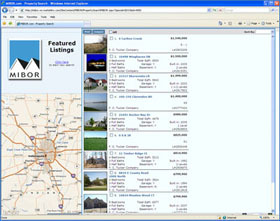 Should you find a home that interests you, please call or email us . We would be happy to provide you with more information or set up a home showing.